Thank you for considering a donation to the Tulalip Foundation. Many of our donors choose to dedicate a gift in honor or memory of a loved one. If making a dedicated donation interests you, please include the individual or family’s name with your donation information. 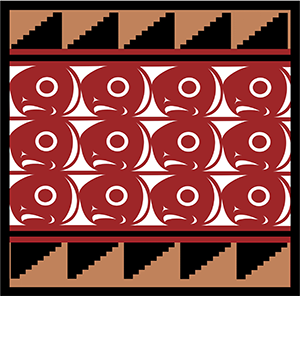 Copyright © 2014 - The Tulalip Foundation. All Rights Reserved.